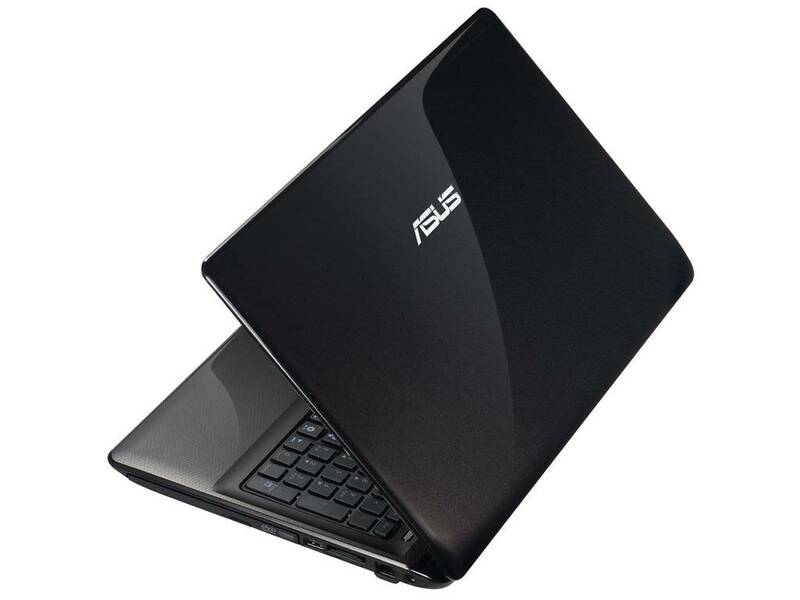 The 15-inch Asus K52F-SX060D is a very good value for money laptop with some unique features. 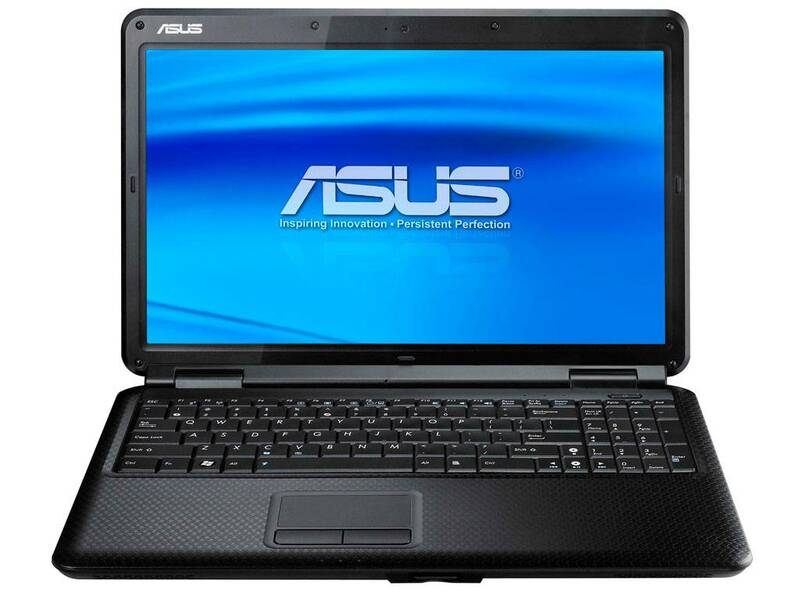 It also offers one of the best performance we've seen on a budget laptop. With a 320 GB hard drive, users might fall short of space for their multimedia content, not that this laptop is meant for entertainment in the first place. Also, the integrated graphics design might deter gaming fans. So if you’re a multimedia or gaming fan, there’s little for you in this package. But at Rs. 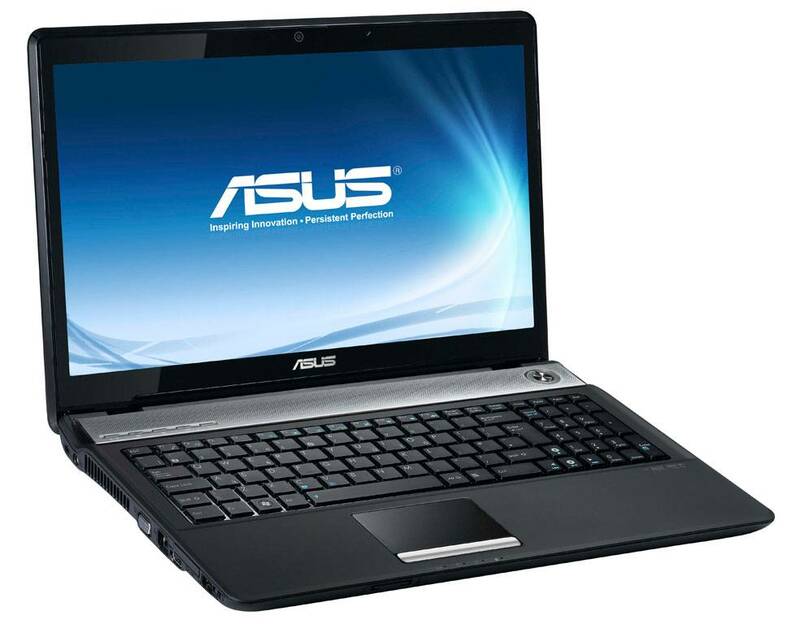 36,745, its price-performance ratio will surely compel a business person, professional and even a home user to buy this laptop.